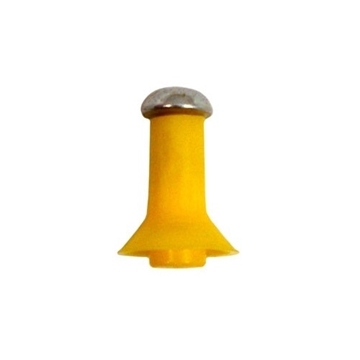 Avenger Blowguns is a family owned business that has been making blowguns since 1994. 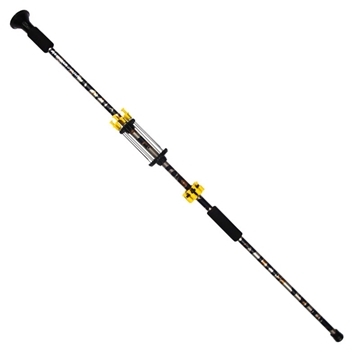 Located in Richardson, TX, which is a suburb of Dallas, Avenger Blowguns acquires the best USA made parts from top manufacturers to make sure they make the best blowgun out there. 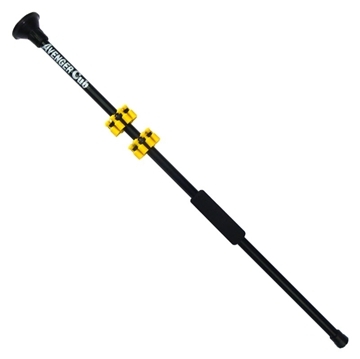 The Avenger Blowgun staff consists of blowgun experts that hand fit all of the blowgun pieces together and use the highest quality parts and pipe which is finished off with the highest quality anodizing for a lifetime of enjoyment. Kill the wabbit! Kill the wabbit! 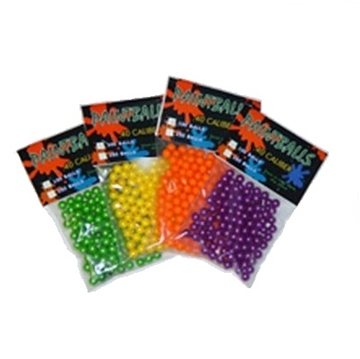 .40 caliber paintballs for your blowgun! These fine tournament grade paintballs feature a very thin brittle shell which fractures like an eggshell and splatters water soluble non toxic washable paint. 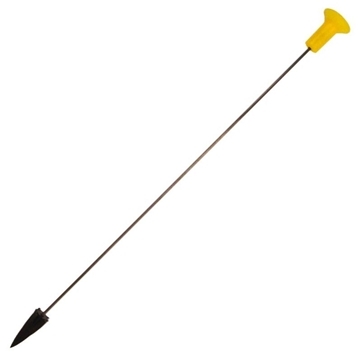 Works in blowguns and slingshots. Package contains 100 paintballs. 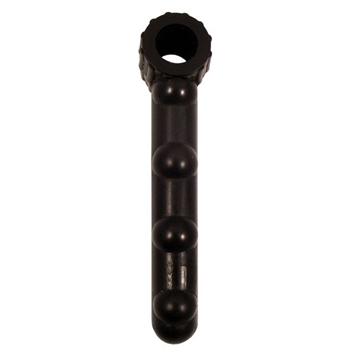 Add a pistol grip to your blowgun for an entirely different experience! 24 darts in a package. 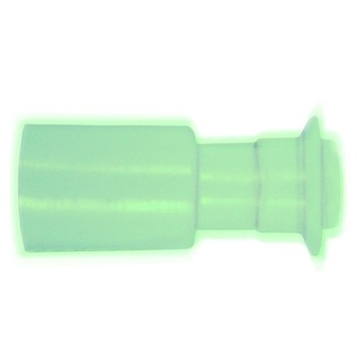 Works with foam targets or scorekeeper targets. 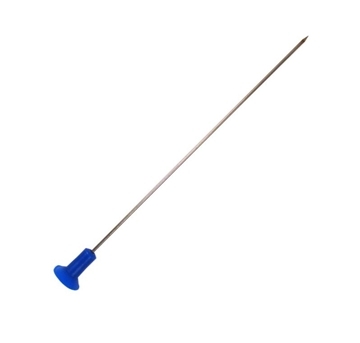 Can also be used as safety darts because they lack a needle tip! They are great for target practice and peace of mind! It's like shooting fish in a barrel! Designed with stinger tips, these little puppies really pack a punch! Or, perhaps a pierce... Available in quantities of 25 or 100. 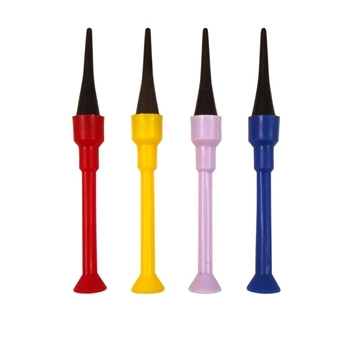 Deluxe plastic stun blowgun darts. Get your ninja on without putting holes in everything! 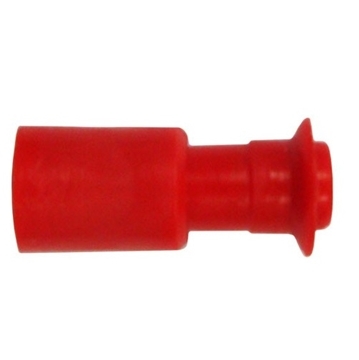 Deluxe plastic stun blowgun darts. 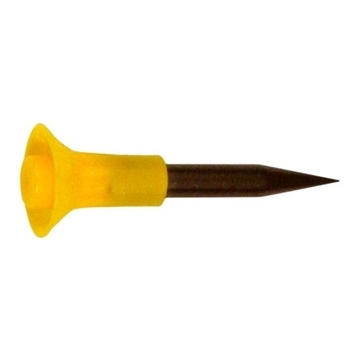 Designed with rounded steel tips, getting pegged off by one of these is gonna leave a mark! 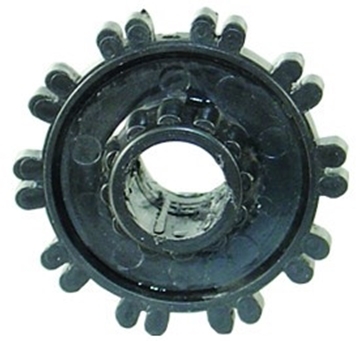 Available in quantities of 25 or 100. O pointy darts, o pointy pointy, anoint my target, anointy-nointy. 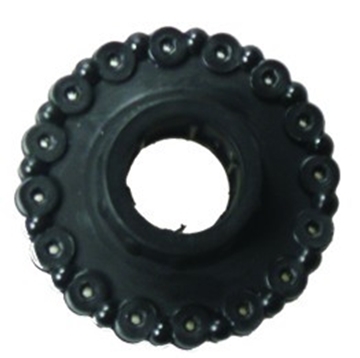 This quiver holds ten broadhead or target darts and fits a .40 caliber blowgun. 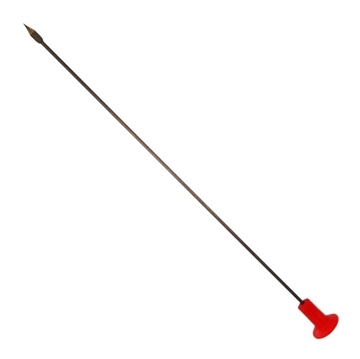 This blowgun may be small, but that just means it's more convenient! This quiver holds sixteen target darts and fits a .40 caliber blowgun. Still fits in a carry-on!